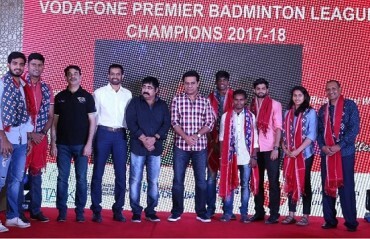 Hyderabad Hunters proved that they are primed to defend the title they won last year when they took an unassailable lead of 4-(-1) over newcomers Pune 7 Aces even before PV Sindhu and Carolina Marin took the court for the marque encounter of the fourth season of Vodafone Premier Badminton League at the NSCI Dome on Saturday. 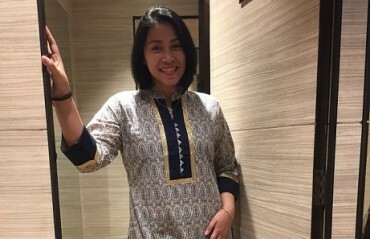 INDONESIAN SHUTTLER and Hyderabad Hunters' Pia Zebadiah poses in an Indian attire, shares image on social media. 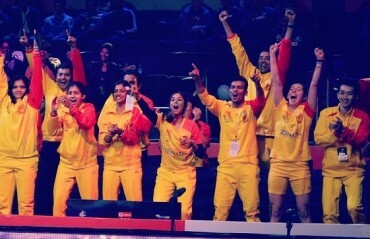 HYDERABAD HUNTERS defeated Bengaluru Blasters 4-3 in a epic PBL finale to be crowned the champions of PBL season 3. 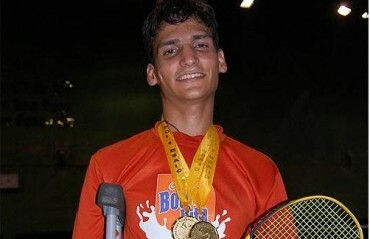 BENGALURU BLASTERS defeated Ahmedabad Smash Masters 4-3 to enter the finals of PBL. 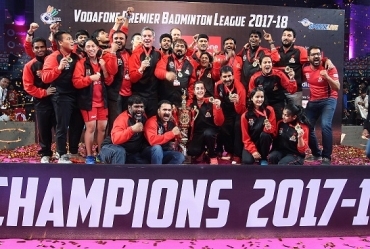 ASHWINI PONNAPPA and Gurusaidut shares some fond memories with their teammates and wishes the best for the rest of the season. 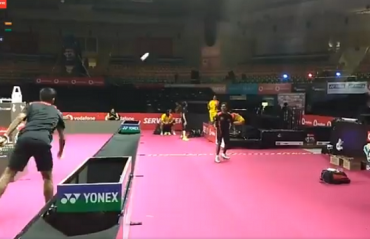 HYDERABAD HUNTERS shuttlers display a unique way of training ahead of their finals. 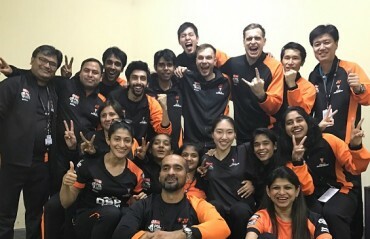 PLAYERS and staff members of Hyderabad Hunters share their joy on social media after their win against Delhi Dashers they led them to the finals of PBL.